Though we encourage lower-case writing, this note is priceless! It represents one of those moments that we graciously accept the gift and wait for a neutral time to reinforce writing in lower-case. 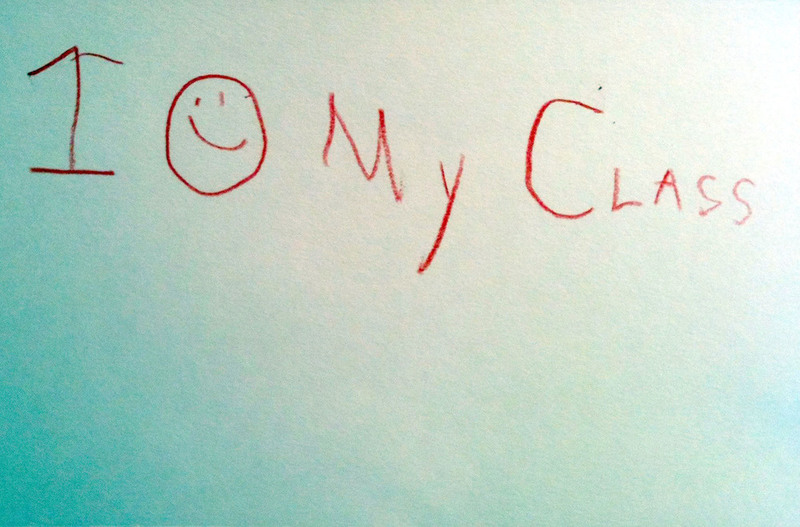 This note was very proudly handed to Mrs. Turrisi by a 6 year old a few days ago.